At Think Enabled we believe in constantly stretching the boundaries of our skill set and expertise. Our Feed Connector initiative has been successfully catering to the needs of a diverse clientele for the better part of a decade now. 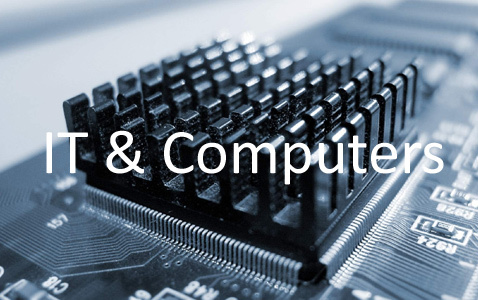 IT companies ranging from manufacturers and service providers to retailers and distributors have made great use of E-Commerce to increase sales reach and efficiently manage and improve customer behavior as well as experience. 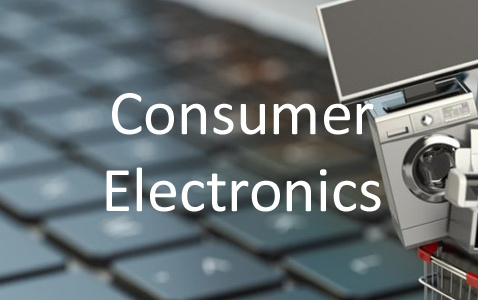 Customers of consumer electronics all over the world use Ecommerce sites to order, pre-order and compare products to make informed decisions regarding their purchases. As an E-Commerce initiative, Feed Connector has made a difference for numerous retailers and distributors. The advent of E-Commerce has changed the sales and retail business remarkably. 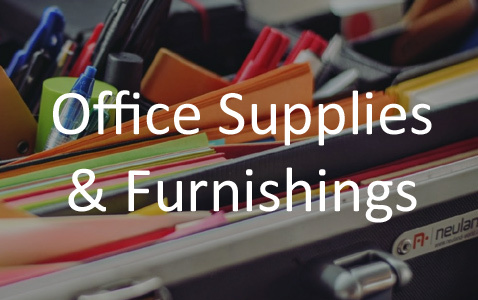 Like others, the office supplies and furnishings industry has made use of the ever-growing E-Commerce trend to make inroads in new markets at a fraction of the earlier cost required for the same achievement. 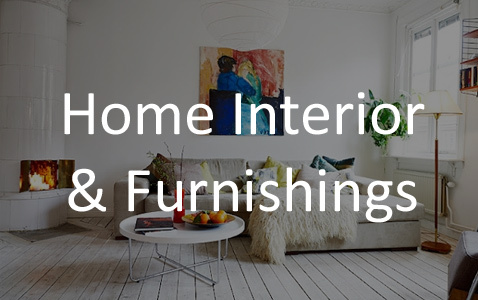 Over the past decade we have helped home improvement and furnishings retailers as well as distributors along with manufacturers all over the world to make use of E-Commerce sites to target and facilitate an increasingly large number of customers for surprisingly low costs and with minimal effort. 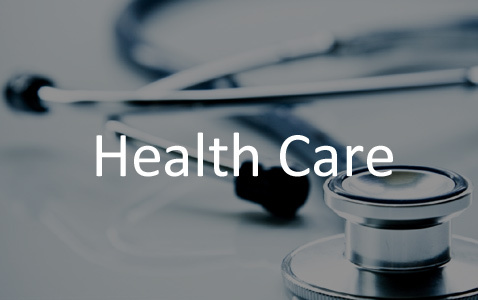 Online healthcare services as well as E-Commerce platforms catering to the said industry with customized solutions, have together brought about a great change in the reach and magnitude of the health care consumer market.